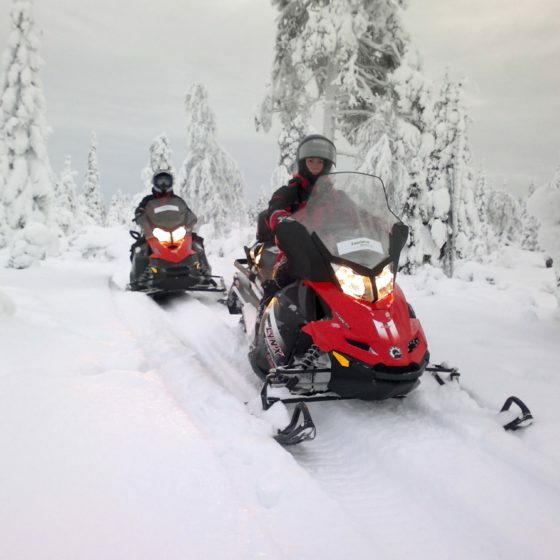 Rovaniemi is home to several DMC’s as well as a number of travel agents and local tour operators for you to choose the partner that best fits your needs. 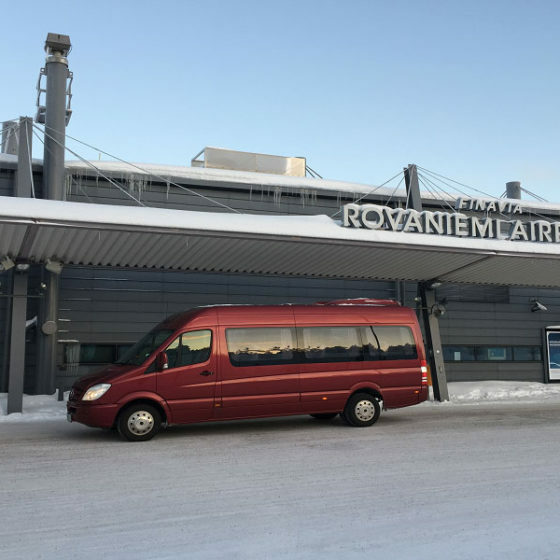 Rovaniemi’s travel agents will also assist you with flight tickets and work with both tour operators and individual clients. Several activity providers operate as DMCs and are a good option for tour operators. In addition, professional incoming agencies resell and broker the full range of services in the area, for FIT travellers and large groups. Check out your prospective partners below. 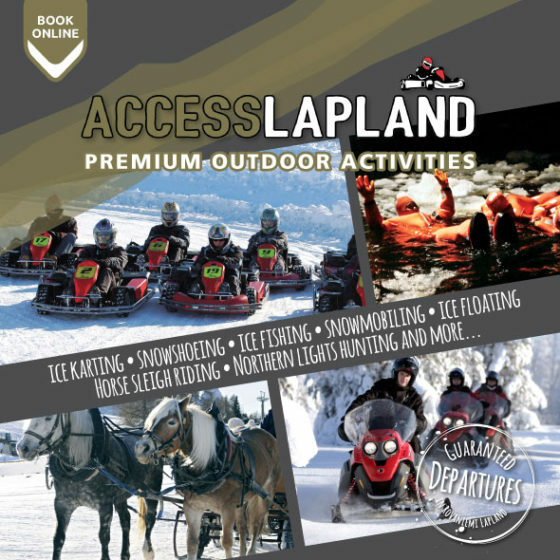 Access Lapland is a company based in Rovaniemi, Finland, with experience of twenty years, specialized in providing premium quality winter activities on snow and ice. 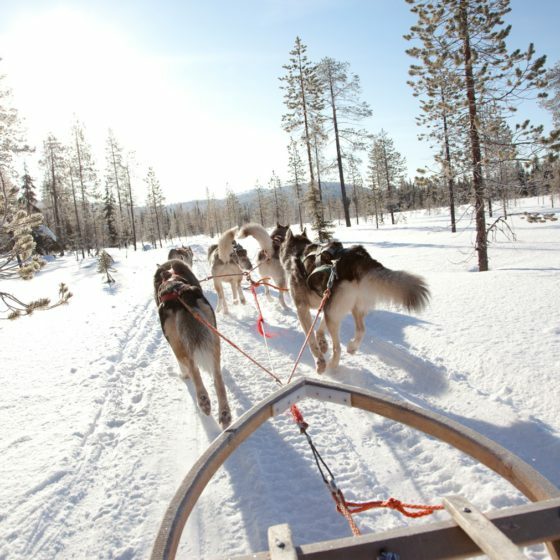 Arctic Incentives by Lapland Safaris is specialized in creating and marketing services for MICE-segment. We are part of the Lapland Safaris concern, which has over 30 years of experience and expertise on business-oriented travel services. 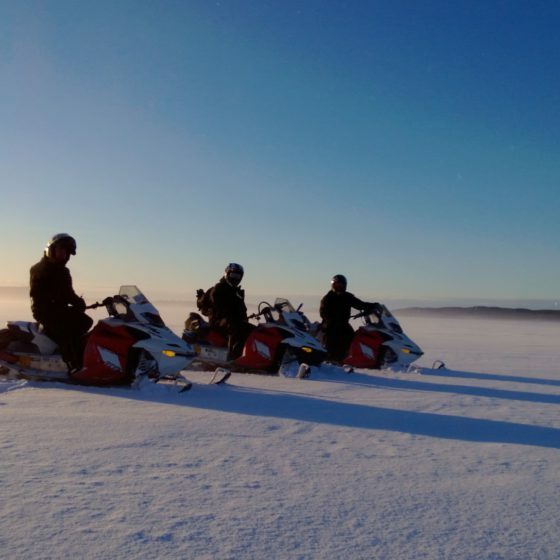 Finnish tour operator Easy Travel Ltd. has been providing the best services for travelers in Northern Europe since 2005. Your left and right hand when creating bespoken incentive trips and stunning corporate events as well as tailormade private tours. 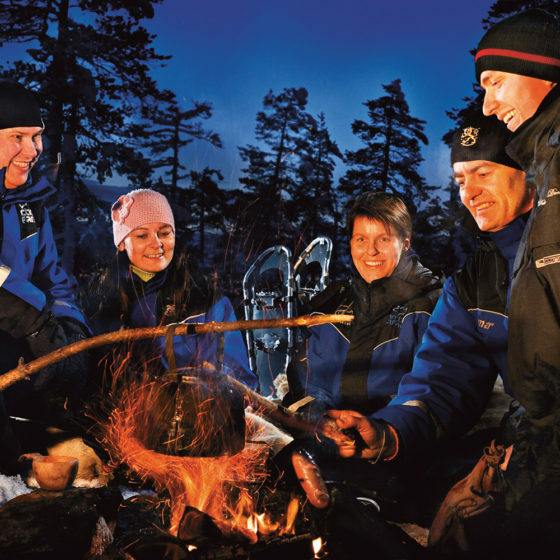 Experienced, reliable and friendly staff at your service to design unique travel experiences all over in Lapland, Finland and Scandinavia. 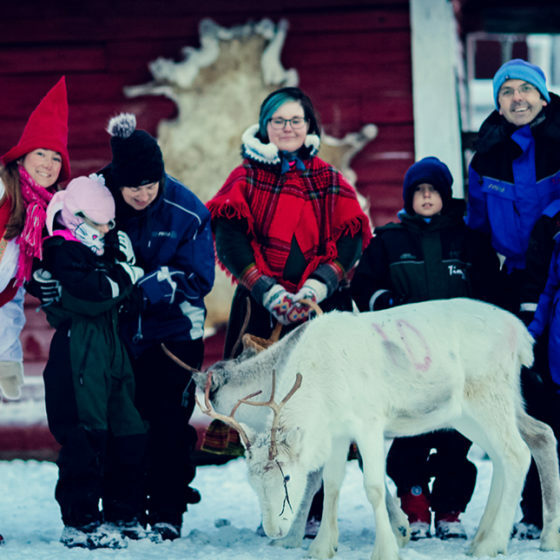 At Helios Tour, we strive to provide personalized and professional destination management services in Lapland for families with children, tourist groups and VIP clients. 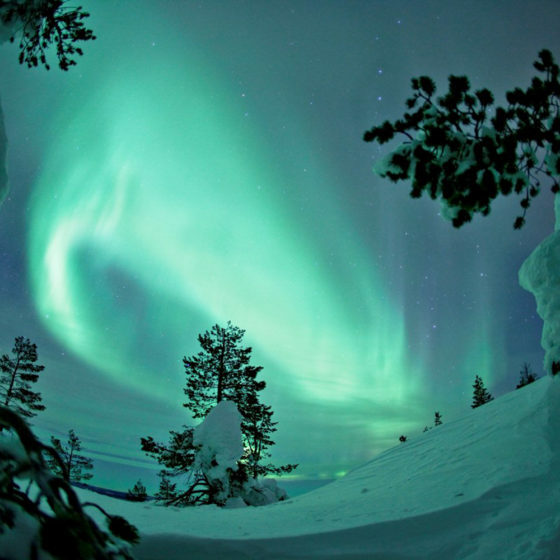 Lapland Incoming is a destination management company operating in Rovaniemi, Finnish Lapland and other Nordic countries. Since 1995 we offer a full range of high quality travel services. 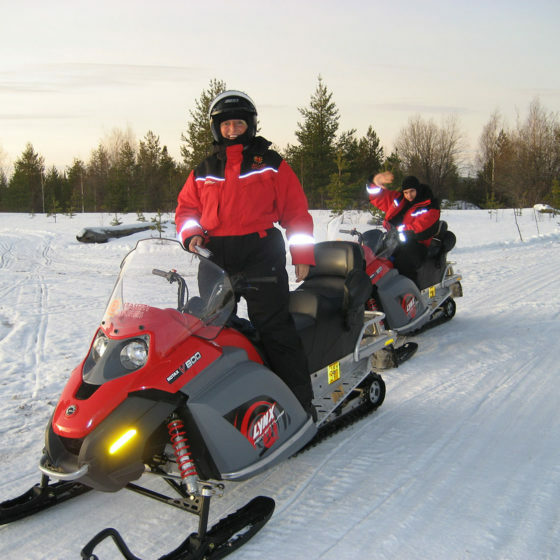 Lapland Leisure Tours - Incoming Travel Agency is specialized in providing travel services with years of experience in Lapland area in Finland. 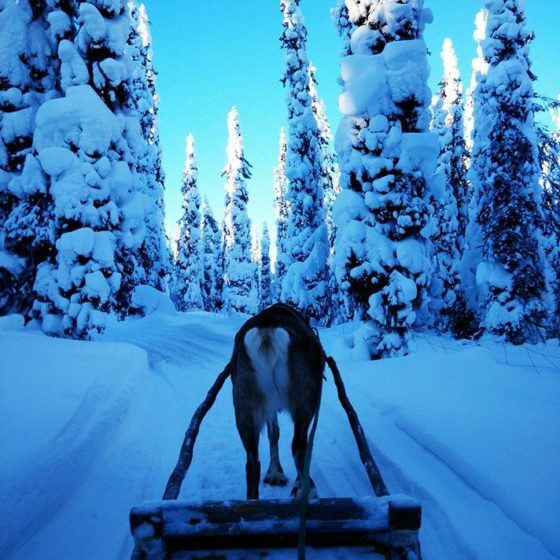 Lapland Luxury is a tour operator and a destination management company (DMC) specialized in exclusive travel services and high-end customized programs in Finnish Lapland. Lapland Pro Ltd is a full licensed Travel Agency and registered Tour Operator in Rovaniemi, Lapland; we focus on group and B2B travel. 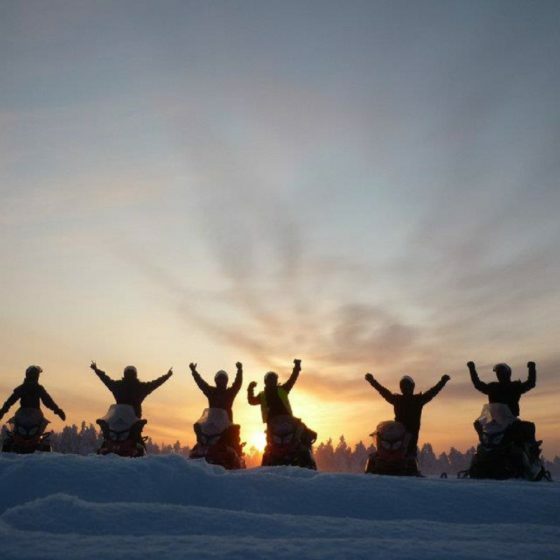 Lapland Safaris meet client’s needs by organising full service programmes that give the opportunity to improve competence, wellbeing and self-awareness of the participants during winter and summer. 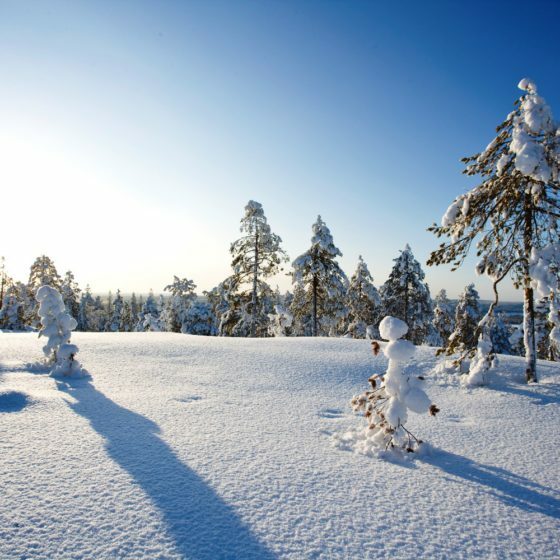 We offer all travel services in Finland, Lapland and northern Scandinavia for individuals and groups, including MICE services. 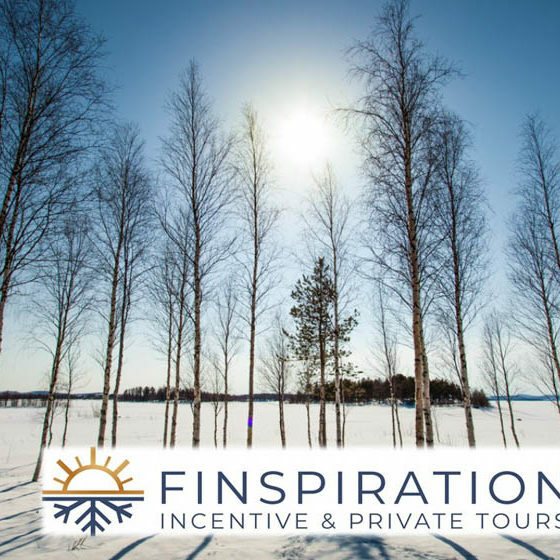 Luxury Action is specialized in private luxury travel in Finland, Lapland and Scandinavia with a strong and long experience. 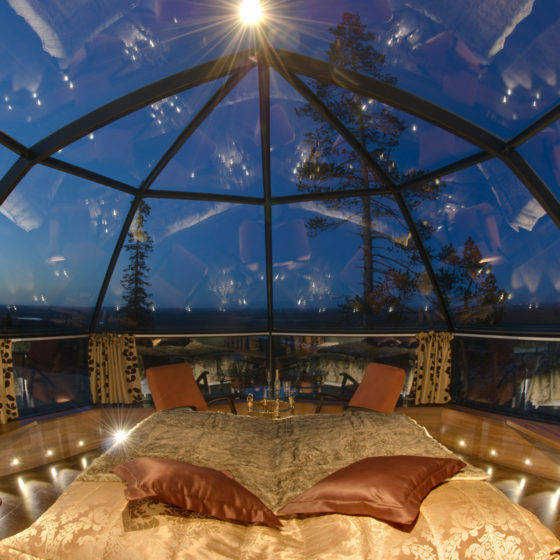 Viada Oy Ltd is a licensed, privately owned Destination Management Company, founded in 1993, with offices in Rovaniemi and Helsinki. 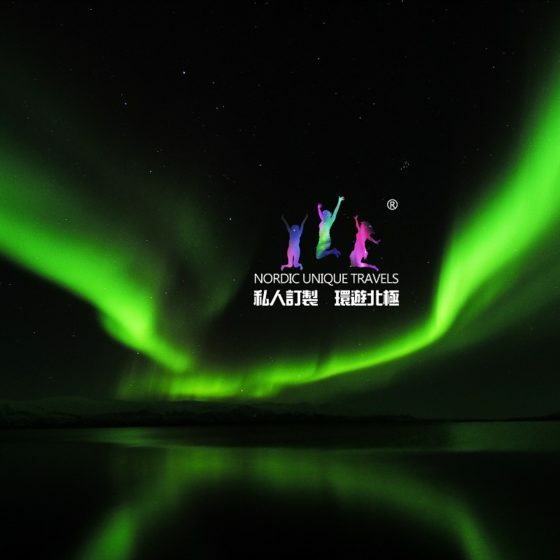 Wander Lapland Ltd is an incoming tour operator in Santa’s official hometown, Rovaniemi, which provides comprehensive travel services for Chinese-speaking tourists. 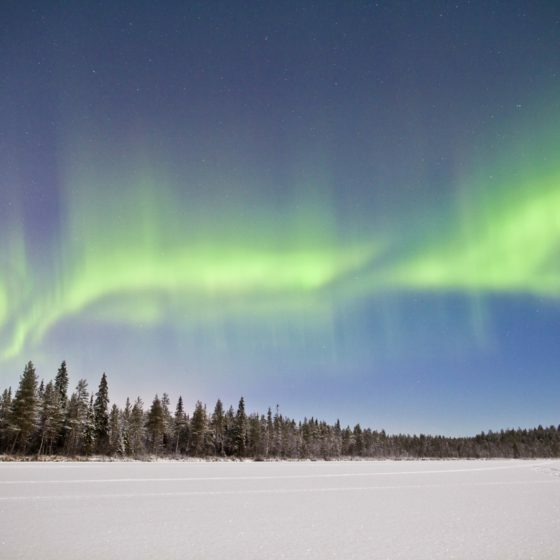 Wild and Free is a highly experienced tour operator specializing in meetings, incentive and nature travel that it´s networked with the best providers in Rovaniemi and Lapland. 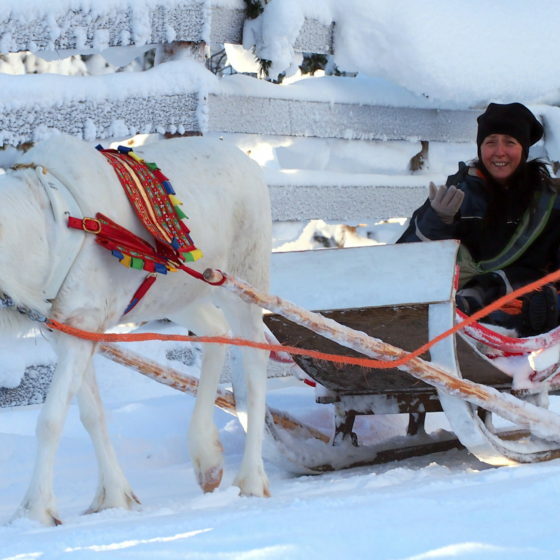 We are unique people in unique mission, fulfilled with ideas how to bring Lapland to your heart. 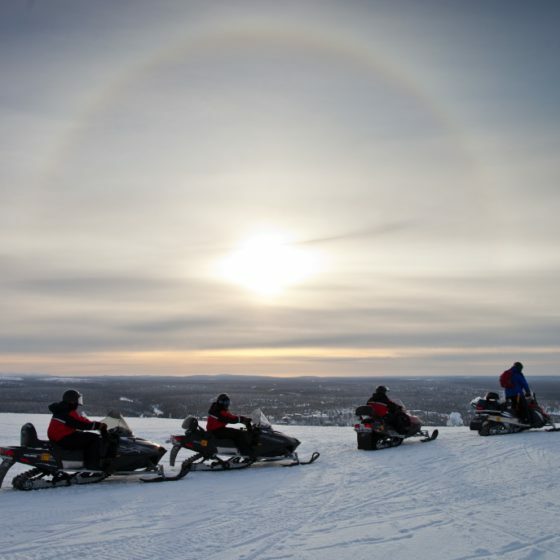 It is the way of thinking, desire to know our clients, avoid crowded places and go where you can find the true soul of real Lapland. YourBusRovaniemi coach operators in Finland. 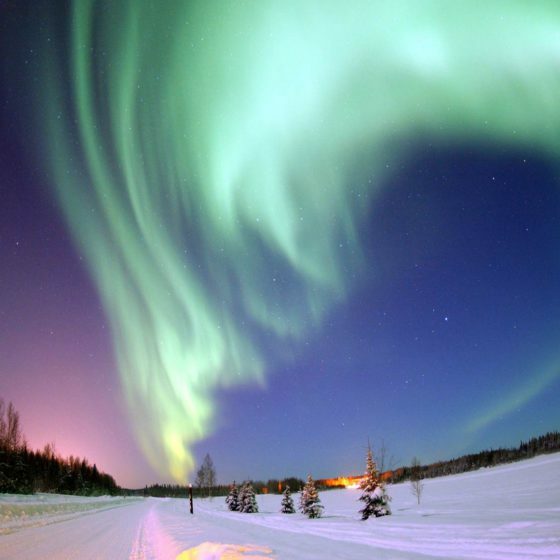 Our services include chartered buses and tours in Lapland Finland, Norway Sweden and Russia.